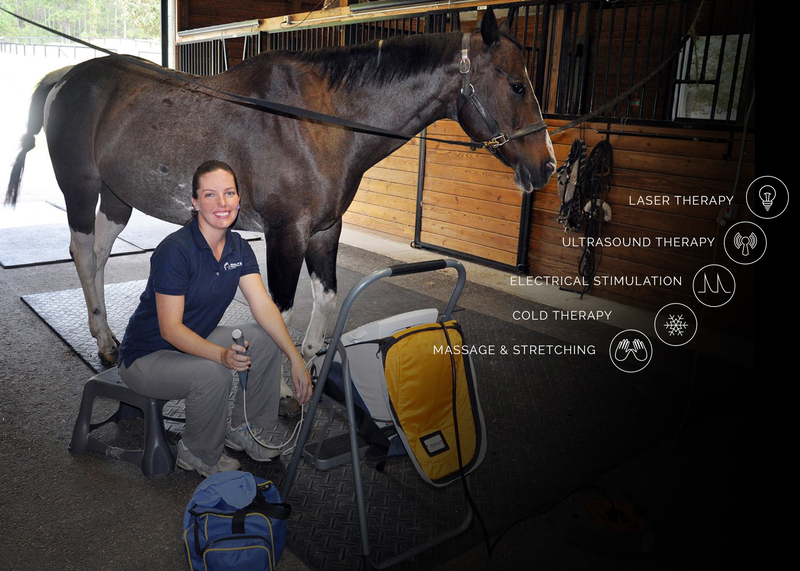 Based in Aiken, South Carolina, Carrie Ann Kelen of Results Equine Therapy offers a unique combination of equine therapies. These include laser therapy, therapeutic ultrasound, electrical stimulation, cold therapy, massage, stretching and exercise therapy. While both powerful and effective, these modalities are non-invasive and safe. Please explore this site to learn more about Results Equine Therapy and what this exciting specialty can do for you and your horse. All images © 2010-2017 Carrie Ann Kelen, Results Equine Therapy. Web design by Fraulein-Design. Please note: Results Equine Therapy services are in no way a substitute for examination, diagnosis or treatment by a veterinarian.